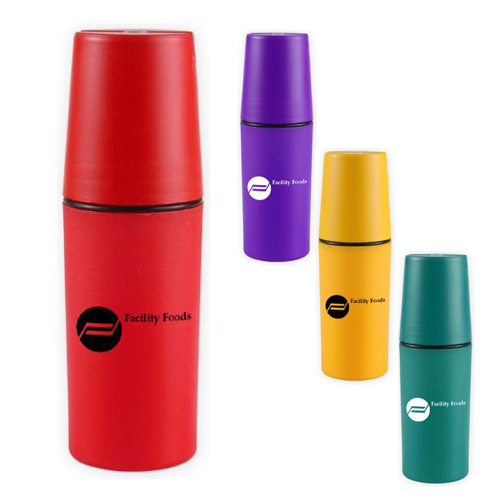 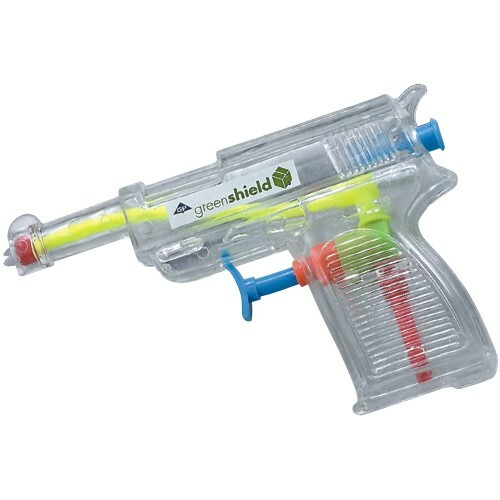 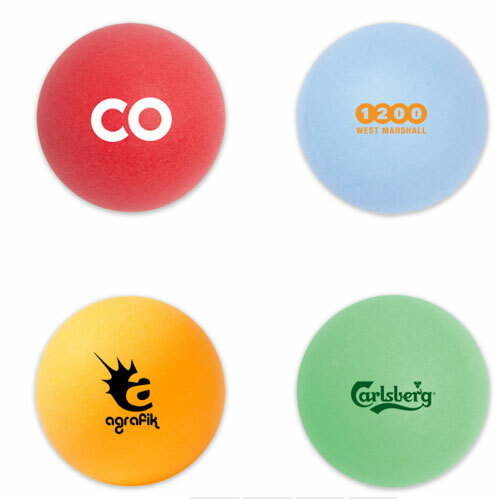 Sports items for gym and fitness centers, marketing items for sporting good stores, promotional sports fan products. 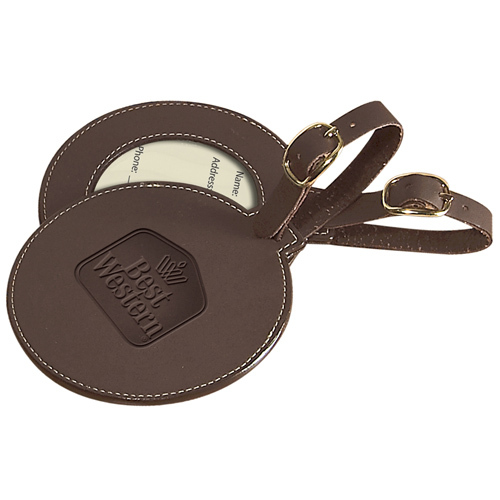 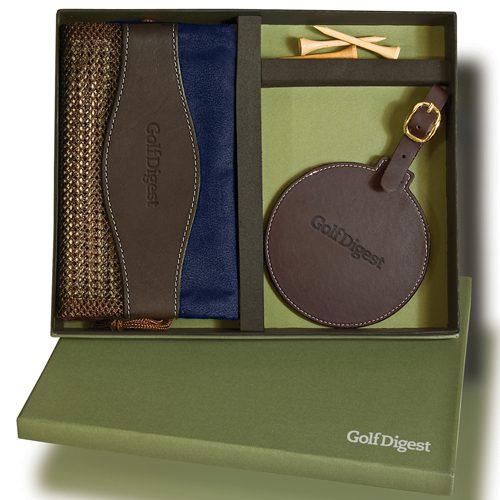 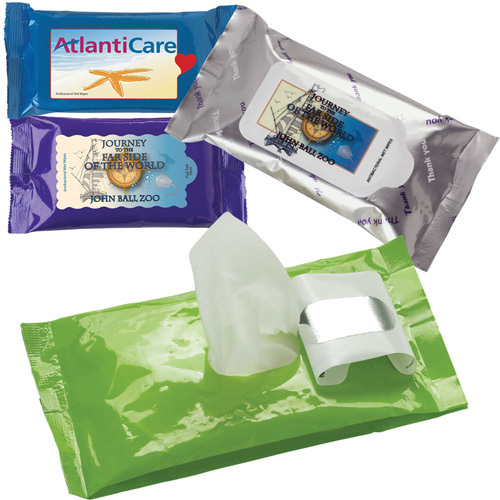 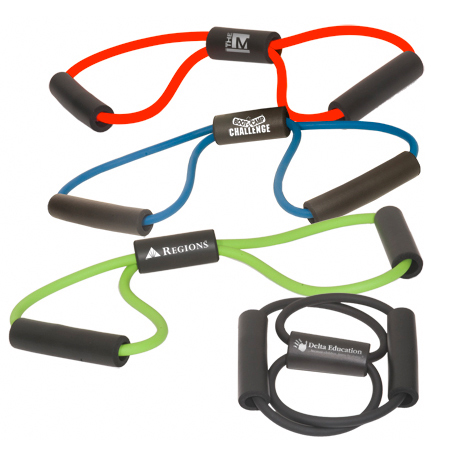 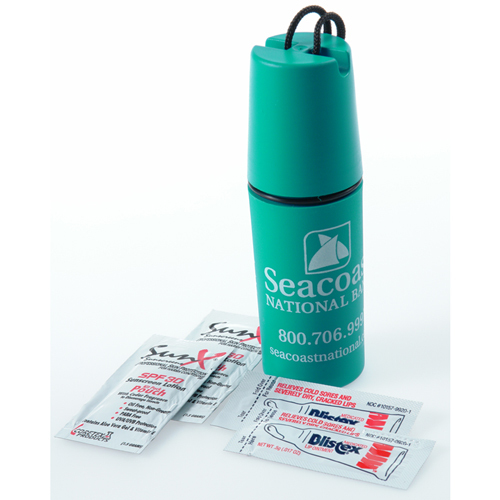 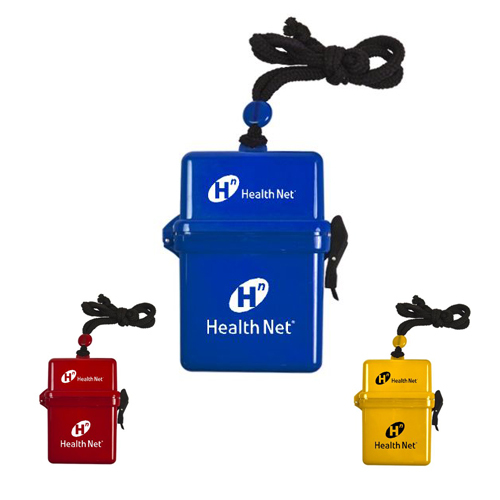 Get your clients into gear with customized products that will motivate them to get moving. 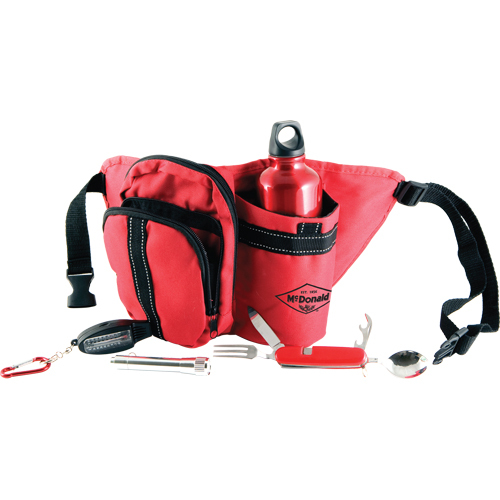 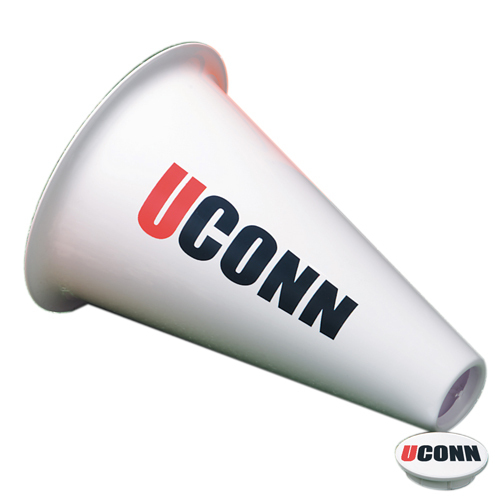 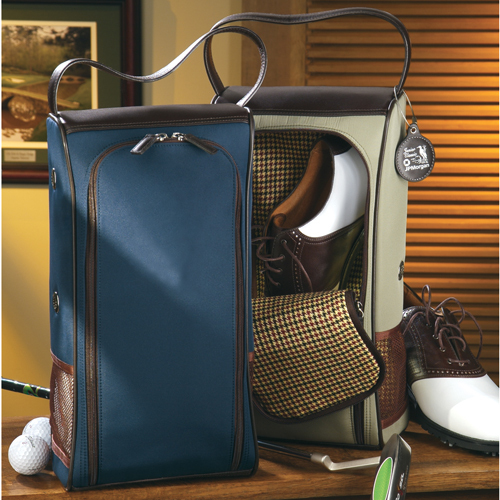 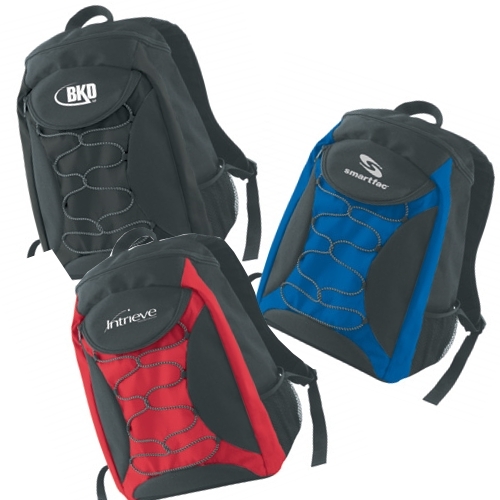 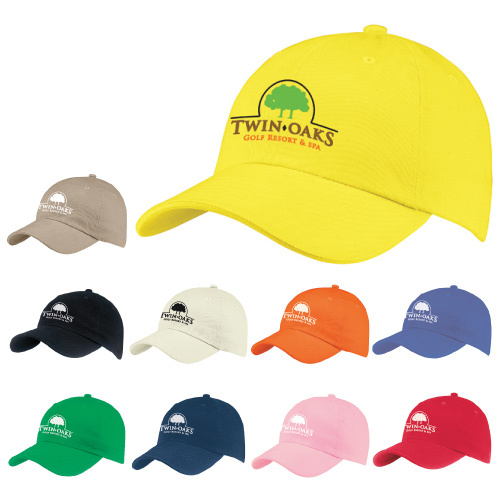 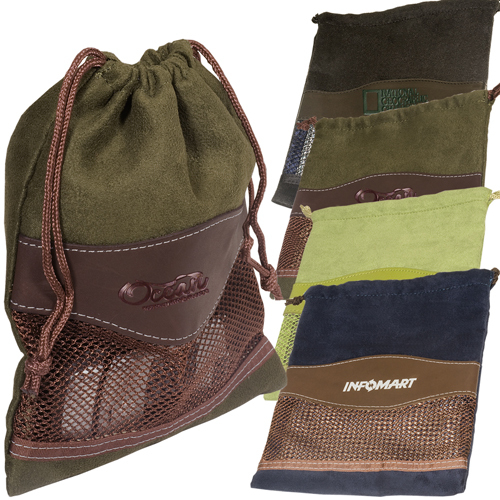 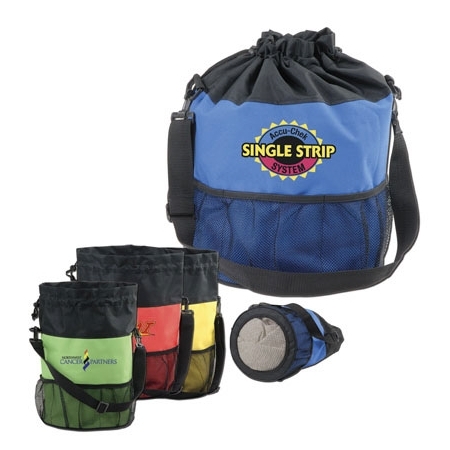 Show team support and enthusiasm with imprinted sports accessories. 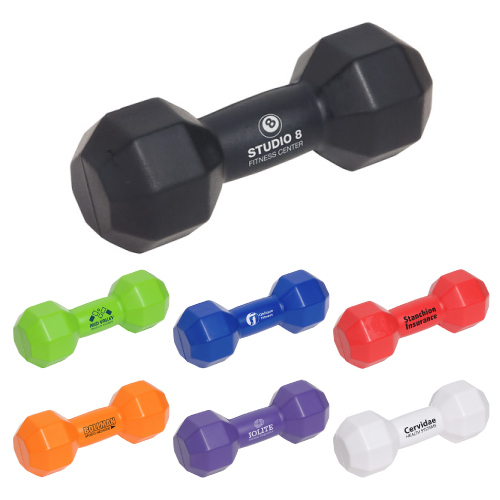 Encourage health and fitness with exercise gifts. 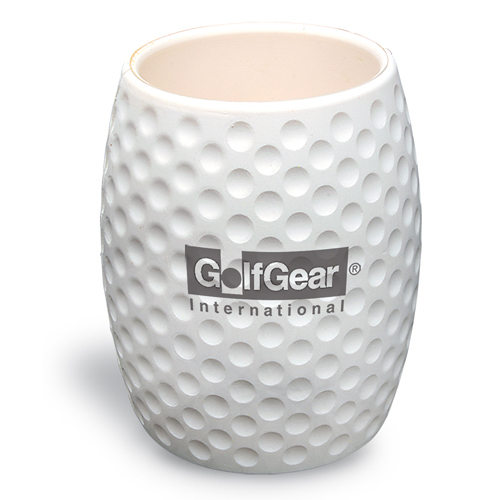 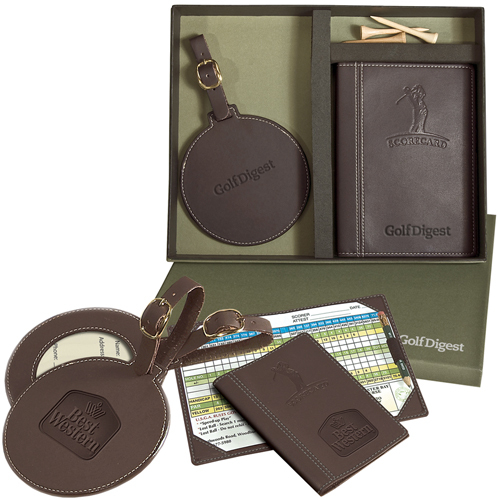 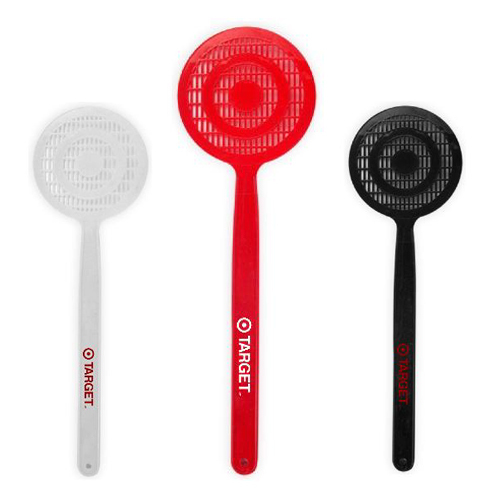 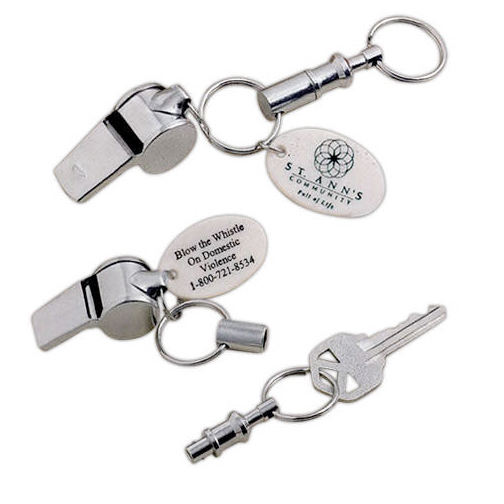 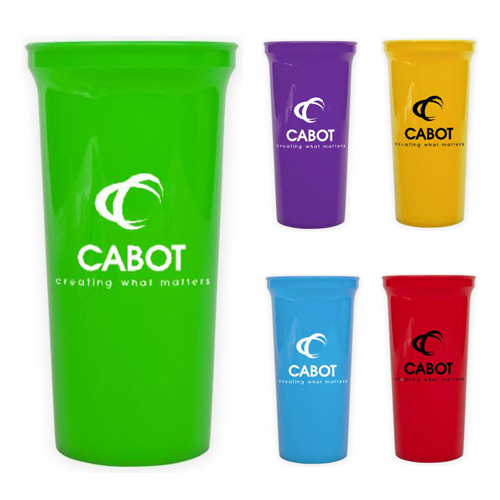 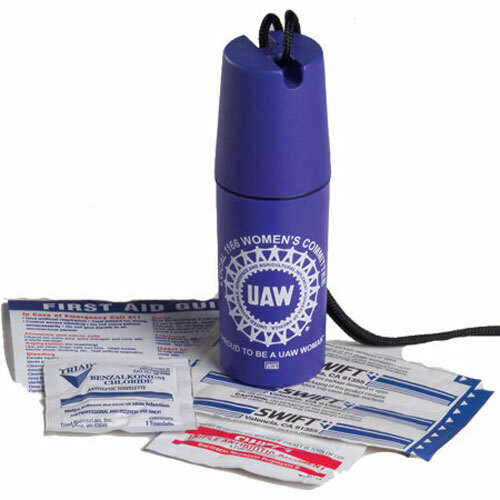 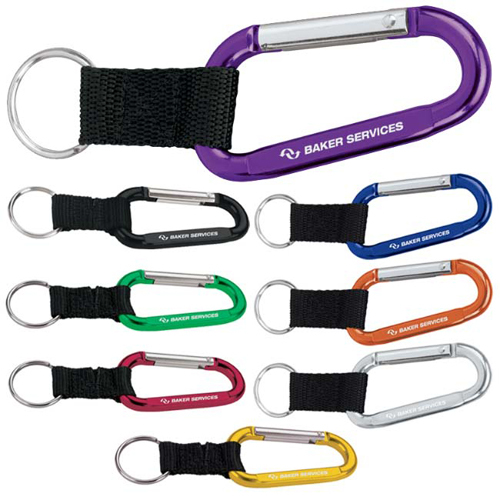 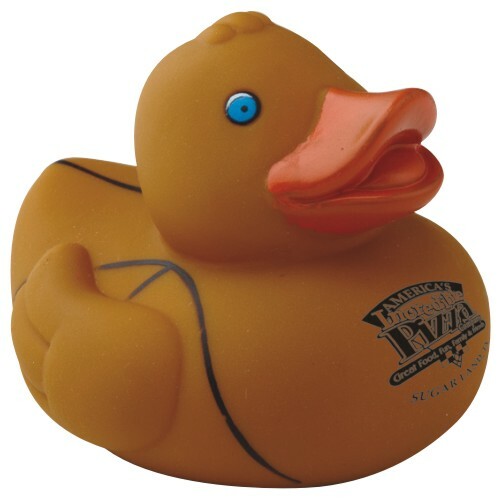 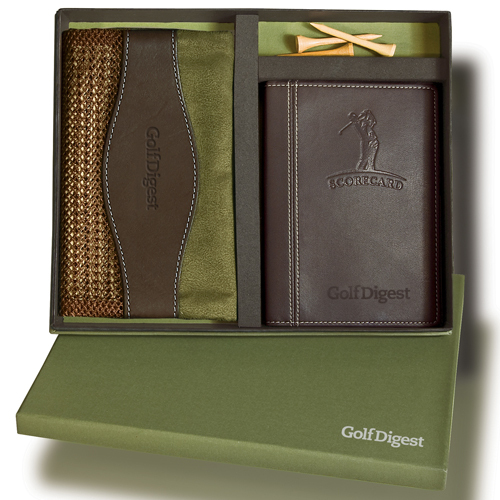 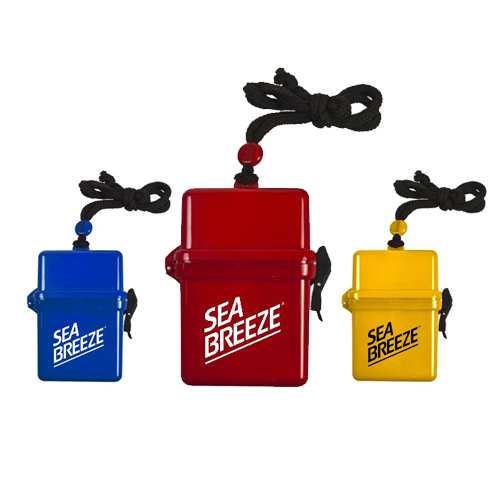 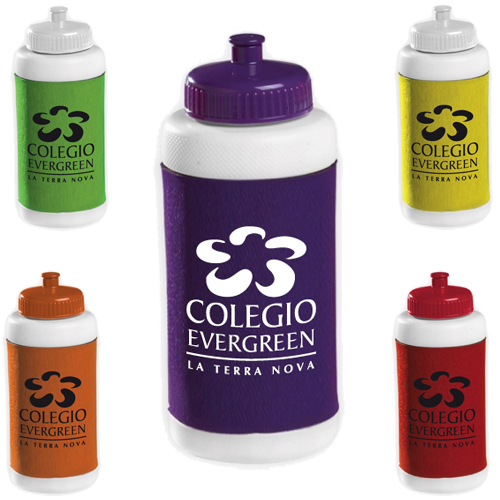 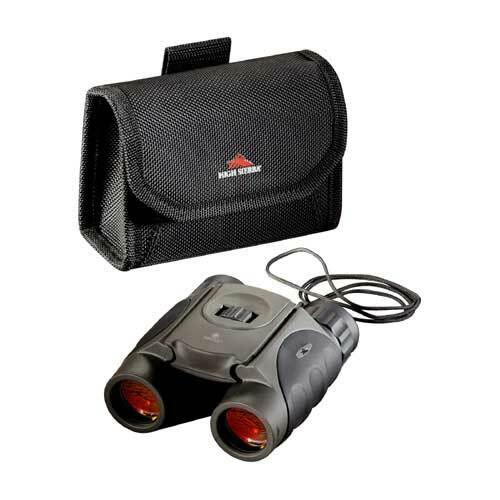 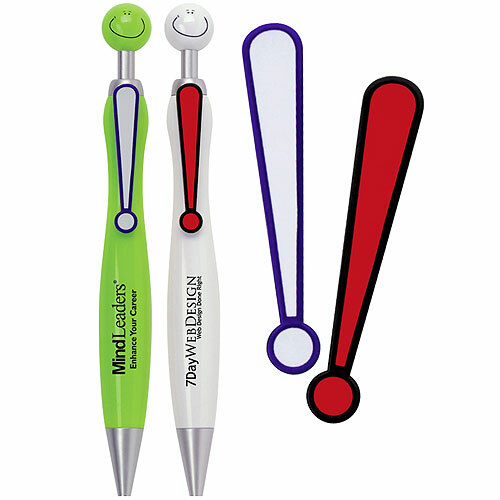 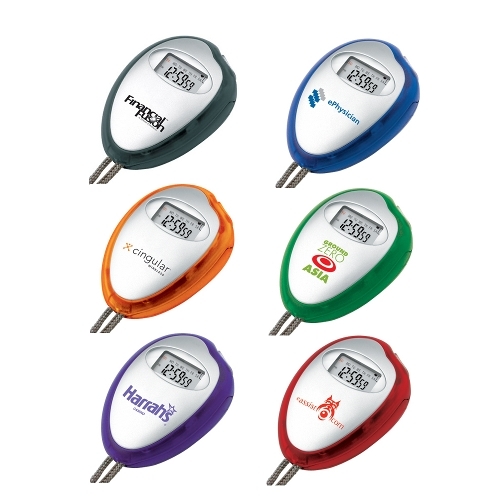 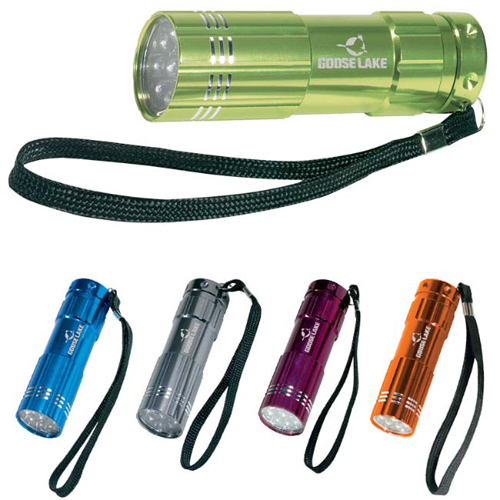 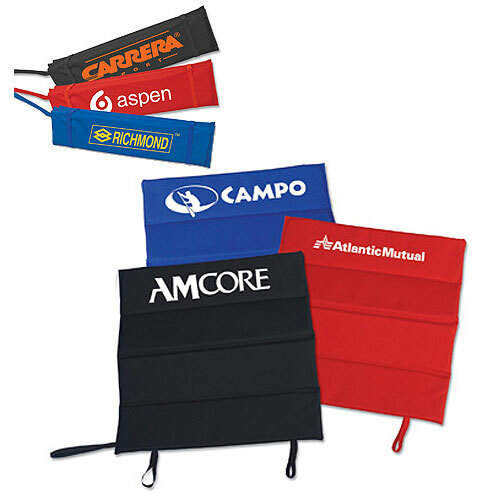 Please browse our cost effective Promotional Items for the Sports Industry. 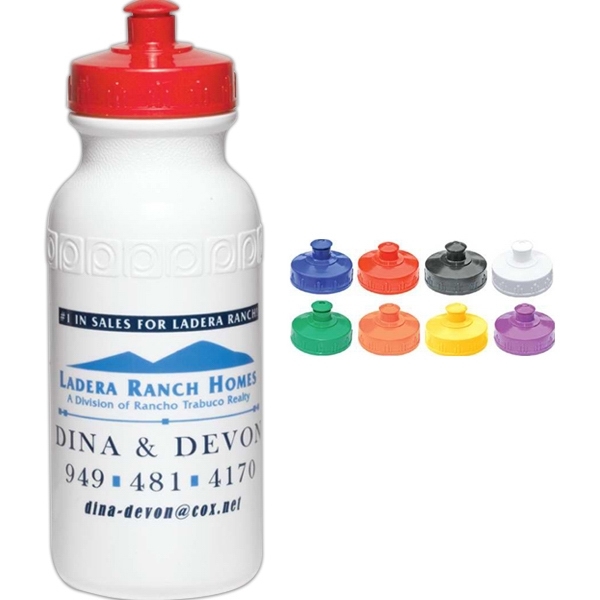 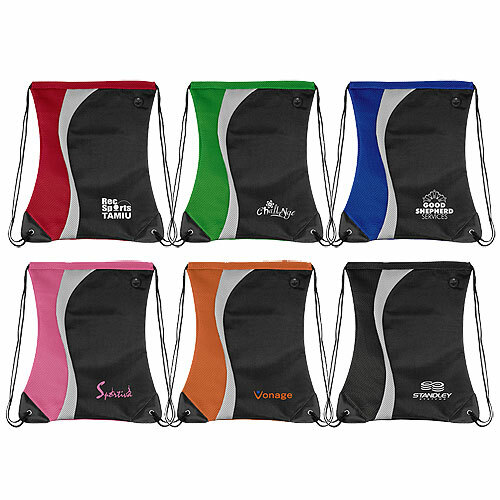 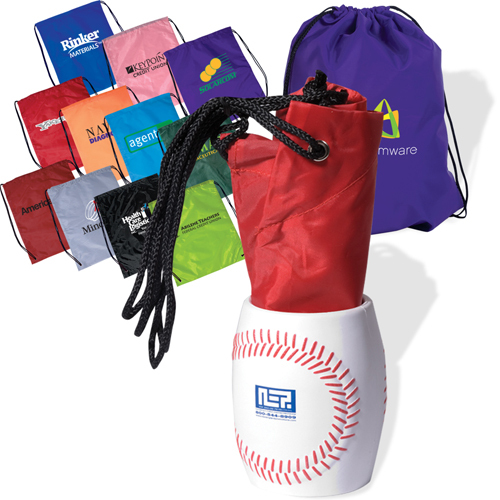 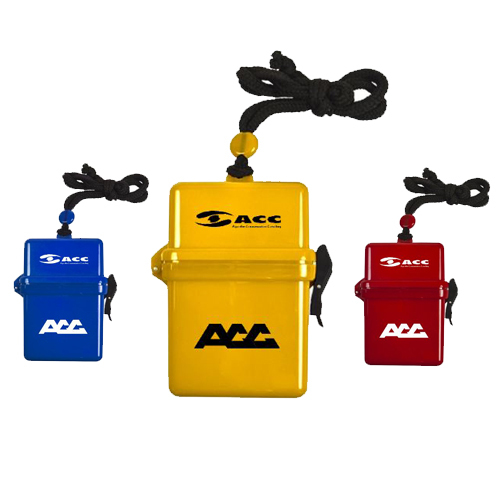 Custom Sports are great for companies, like that sponsor little league, ad agencies that can imprint their company name and logo on any of our Sports Promotional Products. 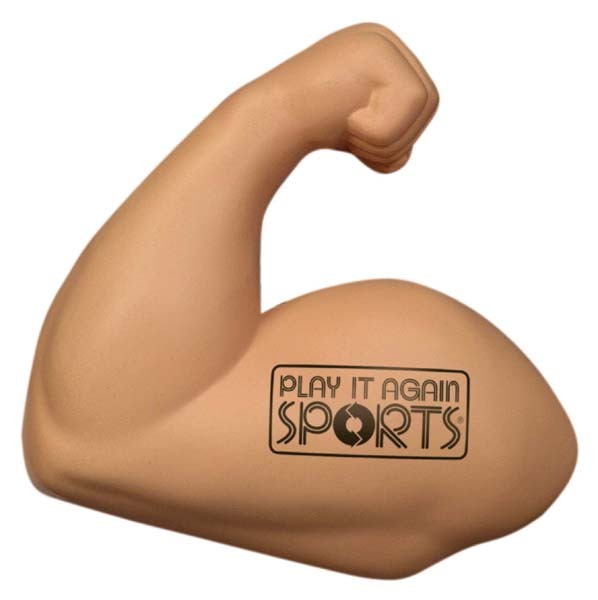 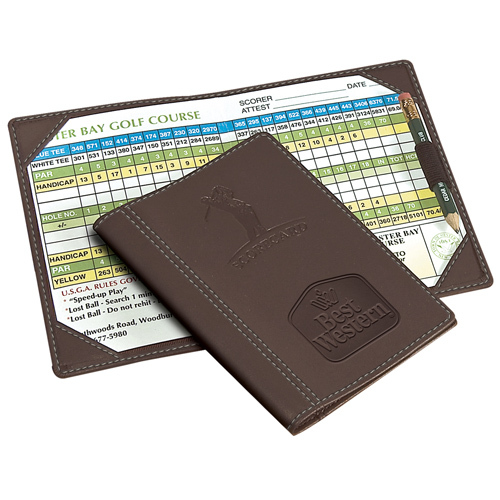 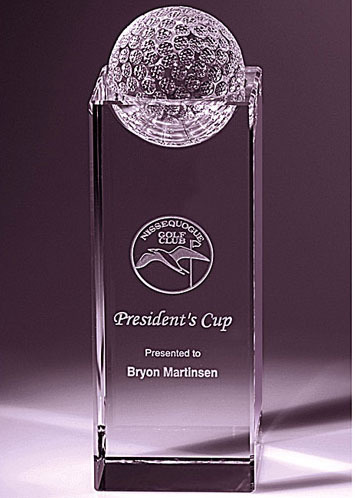 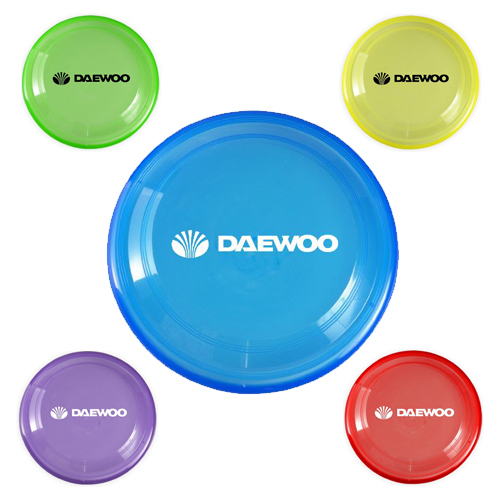 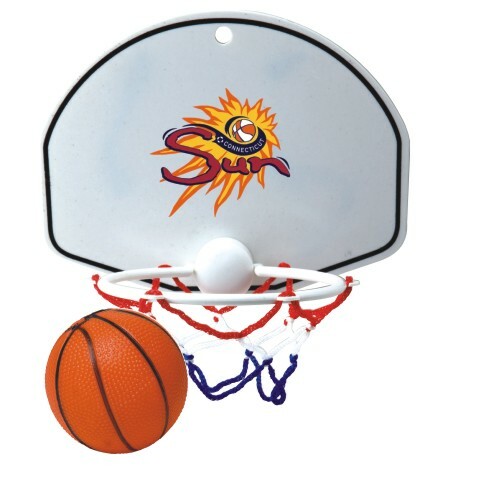 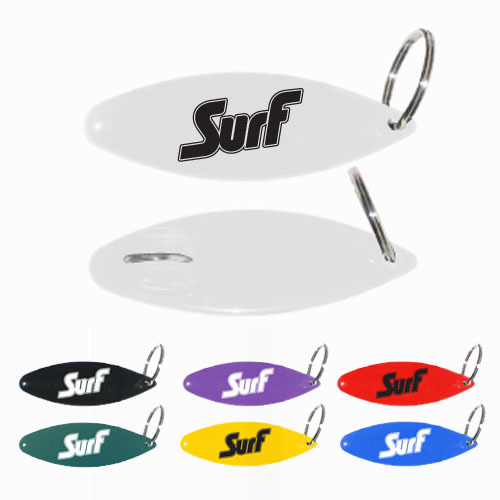 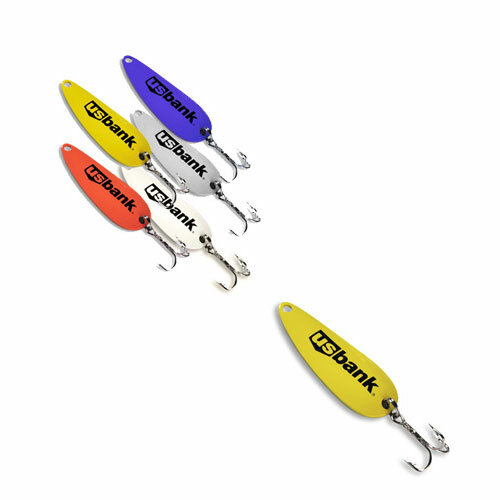 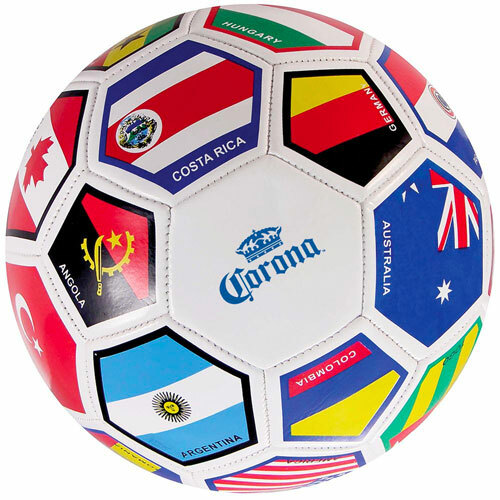 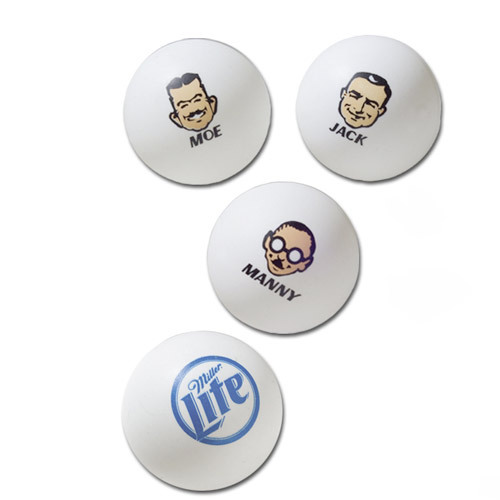 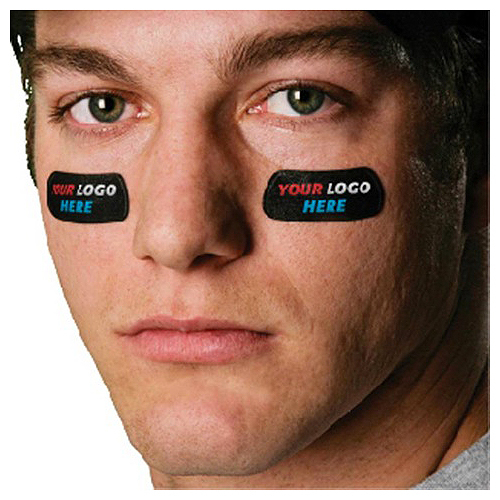 Many of our Custom Sports Items can also be incorporated as a promotional tool into a marketing campaign by customizing them with a creative tagline. 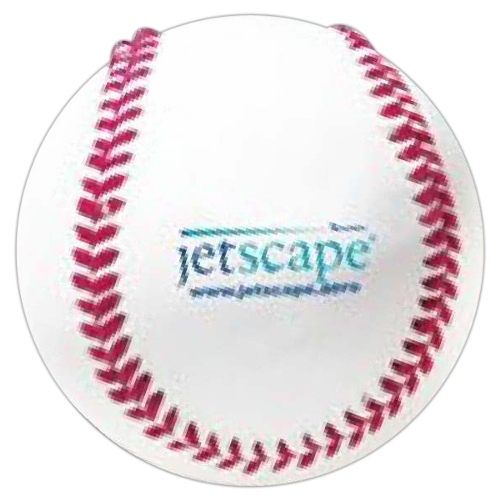 For example, any company could use a freebie and add a tagline "Soar to New Heights." 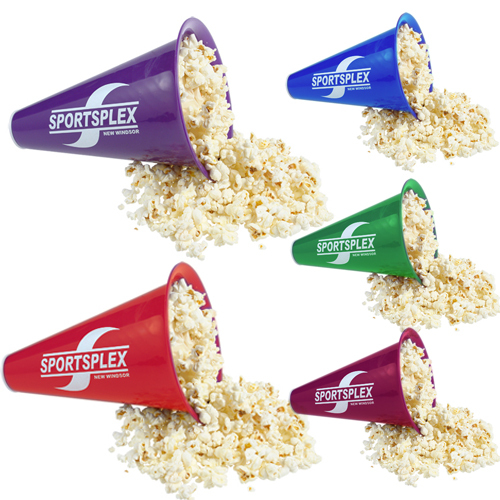 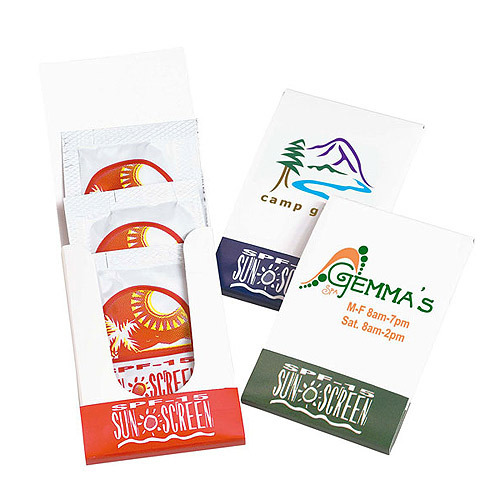 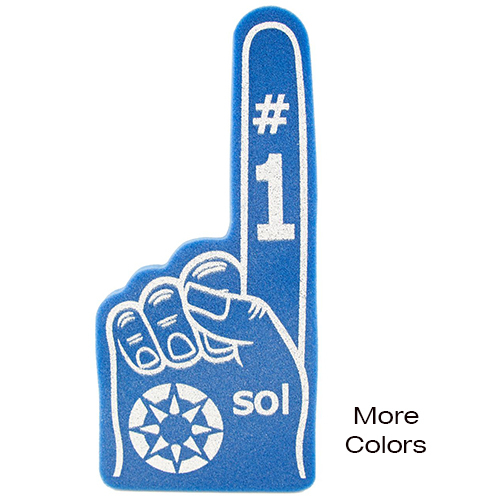 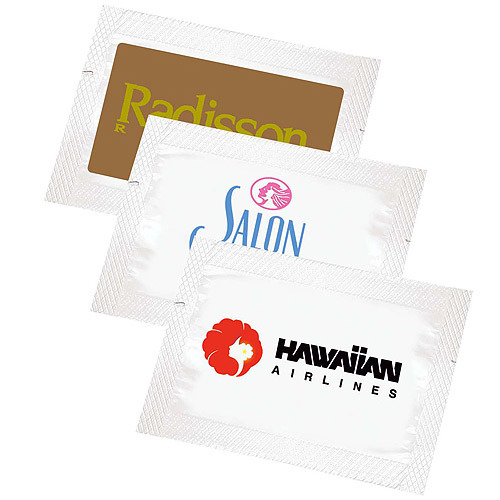 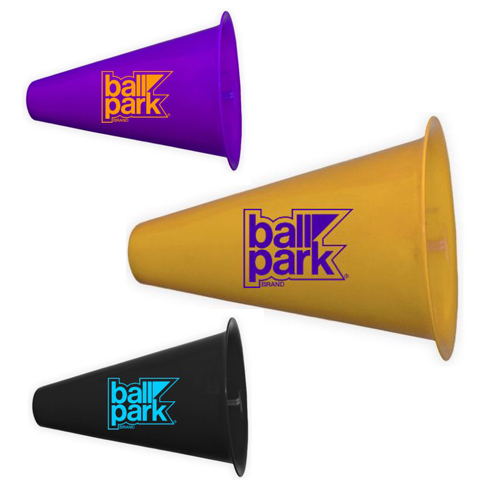 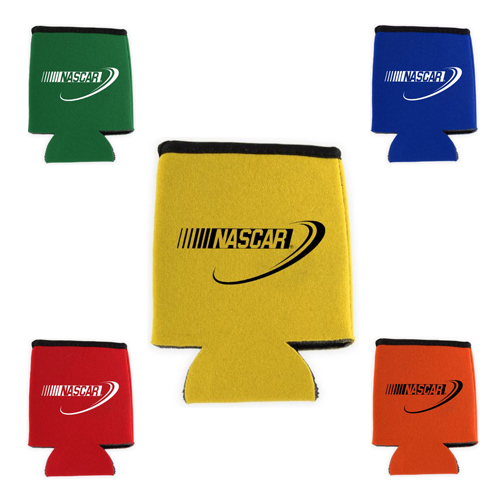 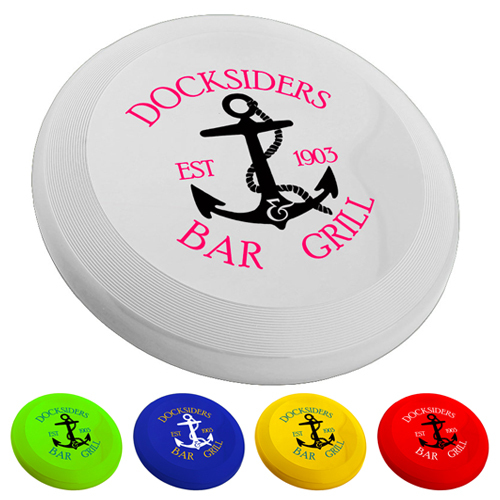 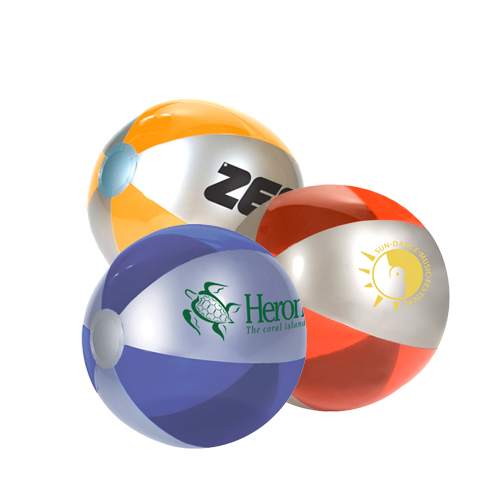 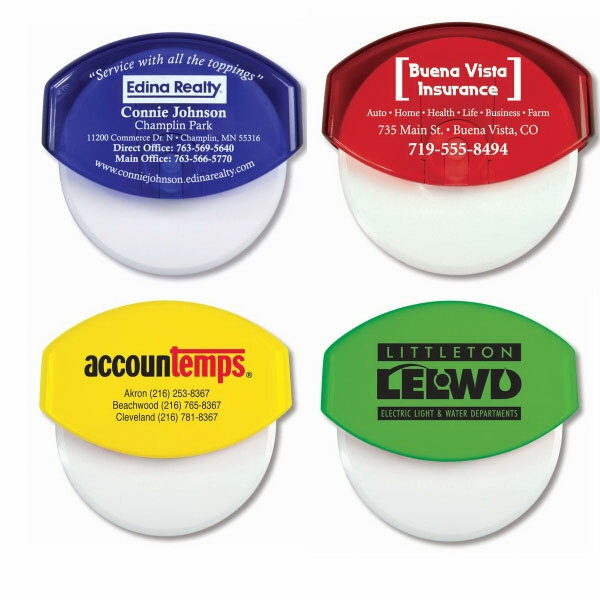 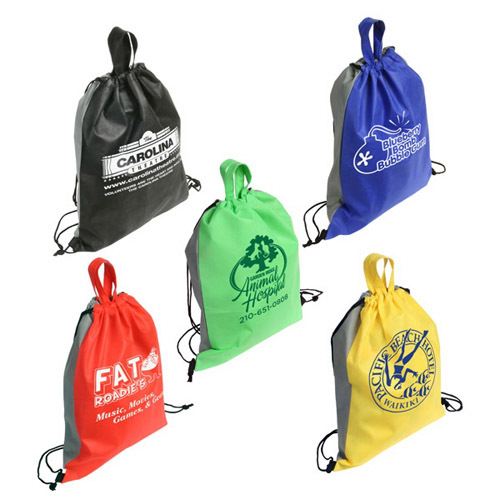 Just be sure to include your company name and logo on these Custom Sport Industry Promos.